If you are interested in observing the moon, planets, or other objects in the night sky click on these links. Stargazing on Friday (weather permitting) May 13, 2011- West End of 200 Yd. Range Firing Line. I'll be set up shortly after sunset. The moon and Saturn will be great to look at, and we'll also be able to see many other interesting objects. If the weather is not conducive to observing we’ll try again on Saturday Night May 14. Any OCRGC member can bring guests. The gate will no longer be locked open during astronomical observing. Until further notice, any and all future events will be limited to members and their invited guests. Click on above chart for sky conditions for Broken Arrow. When the moon is full, there are no shadows, and it’s brightness washes out the entire sky for observing. The best time to observe the moon is in mid evening during the first quarter and the next few days. 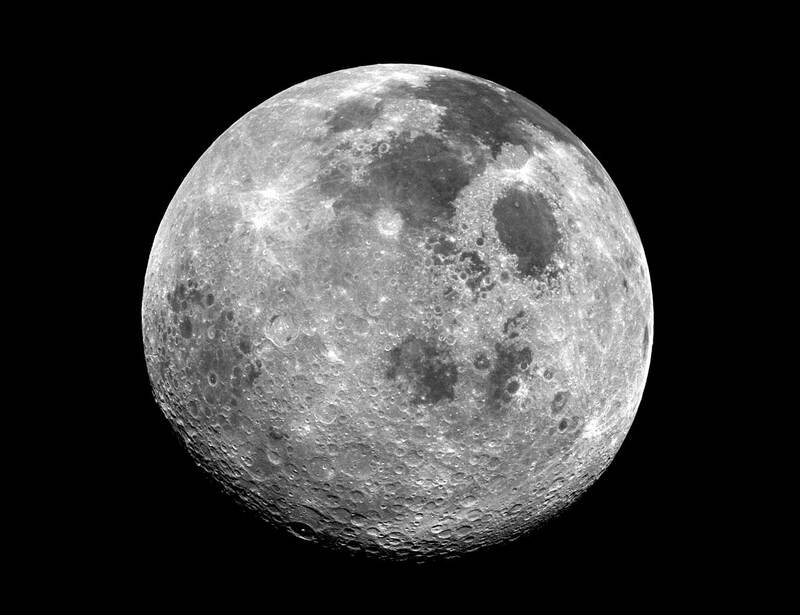 Prior to first quarter, the moon is low enough and sets early enough to allow deep sky observing. After first quarter, deep sky observing opportunities return 4 - 5 days after the full moon when it does not rise till several hours after sunset. 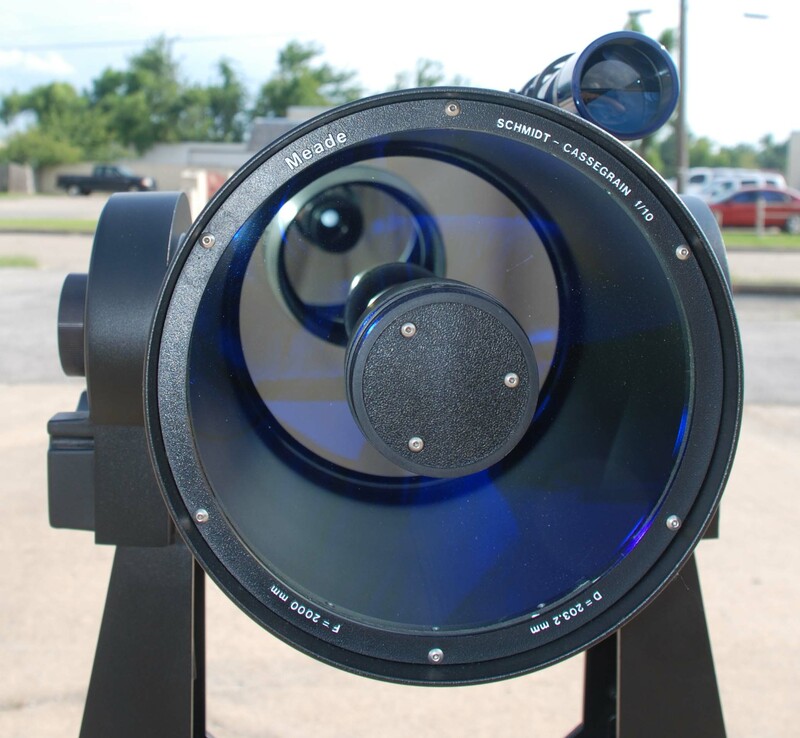 By using the Lunar Phase Calendar, refering to Starcorral’s Clear Dark Sky chart, and keeping abreast of local weather predictions, it become easier to predict good nights for observing. For information about time of sunrise, and sunset, as well as duration of daylight and night time, click here. It is our good fortune to have such accessible planning tools because observational astronomy requires a night of appropriately conducive weather, a compatible moon phase, a boss who says “go ahead and come in late tomorrow; enjoy the night”, and a spouse who says “don’t wake me when you get home”. Most of all, if we can simply identify a span of two or three days just several days away, we can invest in having our vehicle cleaned out and ready to load for the road. Things like water, snacks, toilet paper, paper towels, hand sanitizers, etc. should be a part of any outing into nature. You must also remember things like eyepieces, a folding chair, etc. This is why successful observational astronomy requires checklists and planning. Smoking can irritate the eyes and encroach on others, If you must, move downwind from the group. Drinking alcohol affects visual acuity before it even affects your reactions. Don’t do it! Coffee is a stimulant and has both good and bad effects. It is often a welcome part of observing in that it will keep you awake and give you the sense of warmth in cooler weather. Astronomy is natural science. Police your area and leaving it pristine. The you can pat yourself on the back as a nature lover. Astronomy and camping go together. Campfires and cooking out despite smoke and light, need not be deal breakers. Consider sight lines, reflection from buildings, foliage, vehicles, and wind direction; then plan accordingly. Let’s have fun, and at the same time be safe and considerate. Modern society has pretty much taken away out dark skies so that we must find new ones. Now we appreciate them more than ever. Most land is privately owned. We should always contact landowners and come to an agreement as to the conditions of property use. If we are using state or county owned right of way or property, obey all applicable laws. Remember safety in numbers. Being part of a group is always safer especially on public or unfenced property. As a devoted amateur astronomer, my arrangement to use the aforementioned locations allows me the right to extend the use offer to guests and members of the public who agree to abide by the rules of the facilities. I ask all who participate to conduct themselves appropriately.